Following the pattern of last year, in which we finished up X% year over year, our March 2019 Business trends reports logs a new record of 147, up 14 points or 10.5% over February 2019’s 133. it is up 8.8% over the five year sales index average for March. This is a new high for our index. 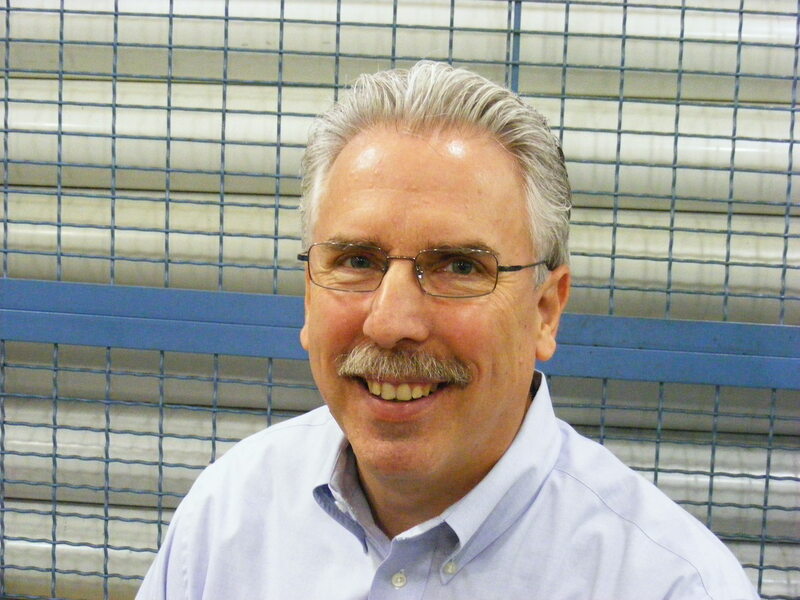 Deja vu Sales performance for the precision Machining Industry! Our performance and sentiment indicators this month justify our continued optimism about the markets and employment prospects for our precision machining industry in 2019. This auspicious start to 2019 builds a foundation for continued growth and prosperity for our shops in the year ahead. I was asked this question on Quora. Thought that you might like my answer. 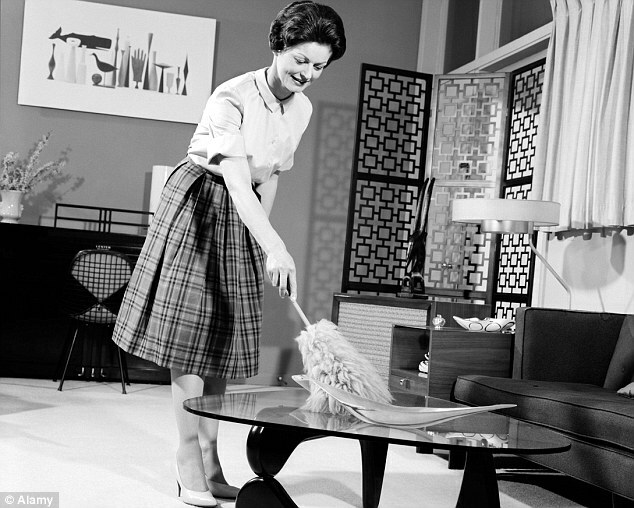 How can we help change their image of our High Tech Career opportunities? Solidly positive unless you are microfocused on the trend. While the expectation was for 55 or more, and so many folks were disappointed at this slower rate of growwth in manufacturing, this point of view actually misses where exactly we are in the Manufacturing cycle. Yes the trend is declining. Look at where we have been! ““Comments from the panel reflect continued expanding business strength, supported by notable demand and output, although both were softer than the prior month. Demand expansion continued, with the New Orders Index reaching the mid-50s, the Customers’ Inventories Index scoring lower and remaining too low, and the Backlog of Orders returning to a low-50s expansion level. ” – No bad news to be found here! 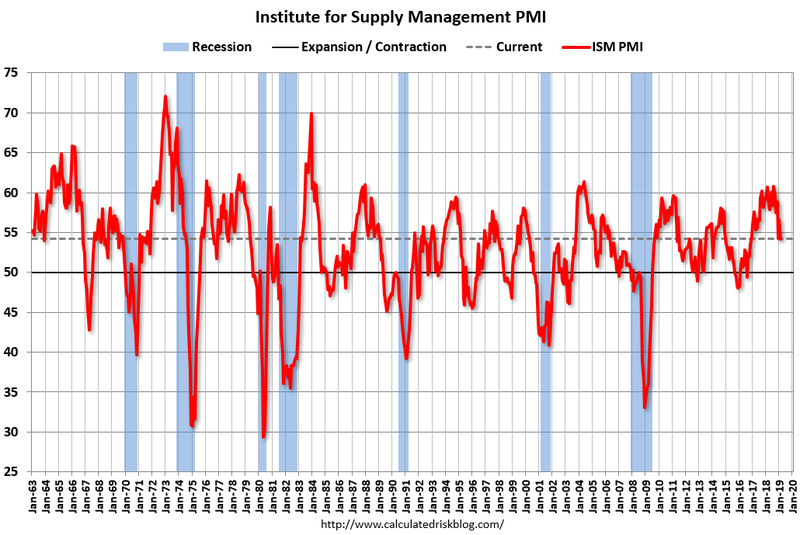 We continue to see the positives in the ISM PMI indicator. Our shops are running full and sentiment on our internal reports remains strongly positive. 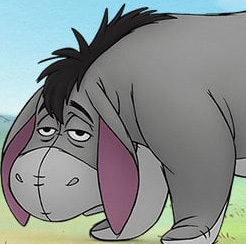 We’re definitely not having an Eeyore moment in Precision Machining! We’re not having an Eeyore moment despite the graphs. The PMPA Executive board (with the full support of your PMPA staff) has been working on a new approach to ensure that we continue to provide our members with the technical support, information and networking deliverables that our team has consistently delivered. The changes of the past year were unexpected, but despite them, our staff has continued to perform and provide deliverables that make us more competitive in our businesses and operations. Our executive team has come together, evaluated many options, and through a vigorous process of strategic planning, we have identified a way forward-not to merely stabilize PMPA, but actually enhance it and make it even more sustainable. “Better Together” describes our proposal to work with our long time partners at Gardner to develop a Management Services Agreement (MSA). This MSA starts with a six-month initial exploratory phase (Phase 1) that will lead us towards a long-term proposal to combine our strengths and staff to enhance the value we provide to our members. This was approved at our Board meeting in Phoenix last week. In this phase, Gardner will assess PMPA organization and processes to identify opportunities to enhance performance- and create new and improved deliverables though our collaboration. “Better Together” is how we will collaborate- with both Gardner and PMPA staff bringing their unique strengths- to continue to deliver “Concierge Quality” services to our membership. The synergies of collaborating, and sharing talent are exciting. We envision a future where our staff has more opportunity to work on advanced deliverables for our members- enhancing and extending the resources when combined with the Gardner/ Production Machining team. Gardner brings opportunities to expand our reach and better market PMPA in our industry, and beyond. PMPA can provide Gardner with a better understanding of our manufacturing niche, helping them advance the quality of their Top Shops Benchmarking- that in turn can help our members improve their own performance. All parties will benefit as we advance the benefits of PMPA and Gardner continuing our work together. Deliberately building on our historic collaboration we believe, will allow us to enhance our performance and service to members. We have a long history of success together. Our organizations have collaborated for many years to make Production Machining and PMTS successful, jointly produced brands. We think that now is the perfect time to re-focus our collaboration so that together we can deliver even greater value to PMPA members. I can tell you that I am excited at the possibilities. Our PMPA staff- led by Miles and Renee- are equally excited at the continuous improvements that they think this can have for their work on behalf of you, our members. In addition, the Gardner team continues to advance the conversation- to assure that the PMPA continues to be a vital resource for our members and the industry. We will have more details as this develops. However, I wanted you to know that your PMPA executive team has a vision that advances the interests and deliverables available for our members, through collaboration and progress with our long time partners, Gardner Business Media. I am excited to be able to announce this development. It will be under PMPA board oversight, and at the end of Phase 1, the PMPA board and Gardner will agree on a second phase to further execute our collaboration. Contrary to the negative descriptions of many of the headline writers, the December ISM PMI index came in UP 0.6% from its 5-year average for December from 2013-2017, indicating growth in the Manufacturing sector in December, and in the broader economy. How bad are those headlines? Sheeeesh! US Factory Gauge Tumbles by Most Since 2008. Nothing like calling up the ghost of recessions past. Recession must be imminent, right? Now before analyzing these incredibly pessimistic headlines, let us state a couple of Facts. 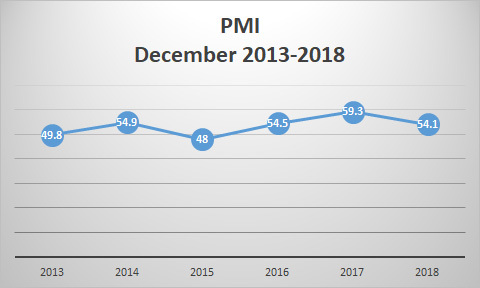 Fact 2) The average December ISM PMI for the five years of 2013-2017 was 53.4;Fact 3) The December 2018 ISM PMI came in actually 0.6 points ABOVE THE FIVE YEAR AVERAGE! Fact 4) When the ISM PMI fell in September of 2008 to 38.9 in October of 2008, the index was already in negative territory-below 50. 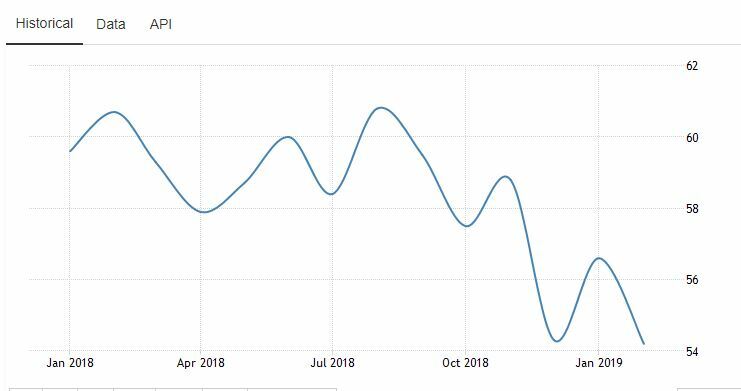 While the numeric value of the drop was the “largest” since 2008- the fact that the index remained in positive economic expansion is ignored in the headline- leaving the reader to ponder the scary connection to the Great Recession of 2008. The 5-year average for December was 53.4. Why all the weeping and gnashing of teeth? Here’s my headline- December ISM PMI index at 54.1 remains solidly positive indicating continued expansion. 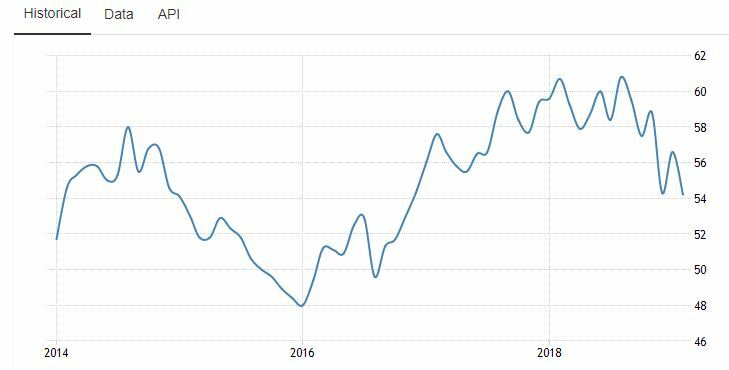 Economic expansion in the Manufacturing sector -just above the average for the past five December’s- and the 116th consecutive month of expansion in the broad economy. We see it as good news for the season! We think that you should too! Though down eleven points from October’s high, PMPA’s November Business Trends Index remains unseasonably strong. level or increased opportunities for employment. next three months, just a slight decline from the prior month. In our April report we forecast that our index of sales would finish the year at 135, up 8% over calendar year 2017. As of this November report, we are at 135, up 8 percent over 2017 with just one month to go. How is your shop’s performance compared to last year?